Haryana Staff Selection Commission, The HSSC Group D 2018 Admit Card for the Advertisement no: 4/2018 would be published today on the official website hssc.gov.in. 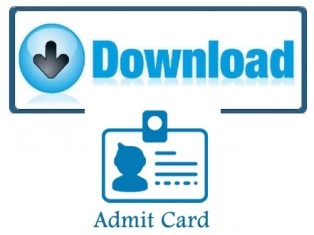 As per the latest update candidates are advised to download their Admit cards from 02 November 2018 to appear the exams on November 10 and November 11. Admit cards for the exams on November 17 and November 18 dates would be released on 7th November 2018(expected). So candidates are advised to follow the Haryana SSC portal for more information and to download the admit card by login with your credentials.